A mini-truck packed with stunning features which makes it the perfect mini truck for your business. It gives you great mileage and big savings. It also has best-in-class payload capacity of 700 kg to carry huge loads so that you earn more. 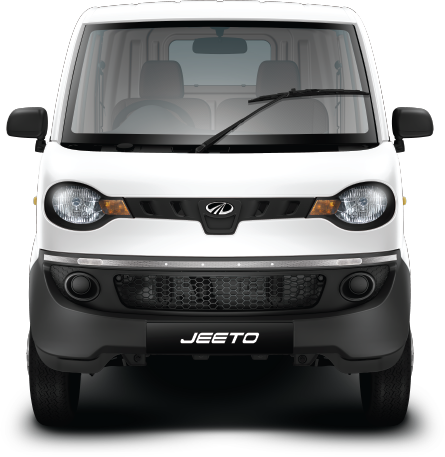 So go ahead, give your business the Mahindra JEETO CNG and get used to making big profits. #Warranty- 2 years or 40,000km, whichever is earlier.